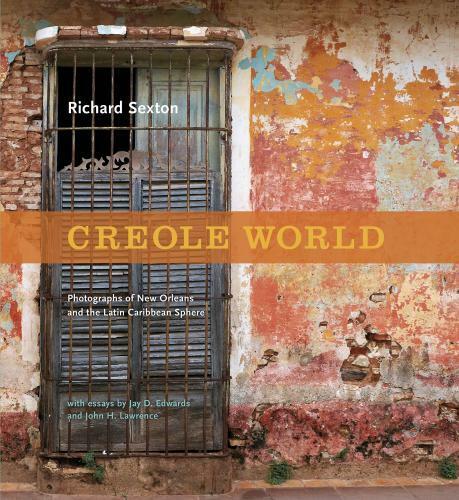 This week on The Reading Life: Photographer Richard Sexton, whose new book is Creole World: Photographs of New Orleans and the Latin Caribbean Sphere.  We'll also hear from debut novelist Justin Go, whose book is The Steady Running of the Hour, and we'll visit with novelists Beth Ann Fennelly and Tom Franklin, authors of The Tilted World, about the 1927 Mississippi flood. This week on The Reading Life: Tulane University’s Zachary Lazar, whose new novel of Jewish identity is I Pity the Poor Immigrant. We’ll also hear from Frances Mayes, author of the much beloved Under the Tuscan Sun, who has a new, surprisingly Southern memoir out, called Under Magnolia. This week on The Reading Life: Tulane University's Joel Dinerstein, whose new book is American Cool, the companion volume to an exhibit at the National Portrait Gallery. Plus, we sit down with the always-exuberant Mona Lisa Saloy, whose new collection is Second Line Home: New Orleans Poems. This week on The Reading Life: Bestselling mystery novelist Nevada Barr, author of Destroyer Angel, and Sally Asher, author of Hope and New Orleans: A History of Crescent City Street Names. Producer Laine Kaplan-Levenson speaks with author Shizue Seigel about her book In Good Conscience: Supporting Japanese Americans During the Internment and “From Barbed Wire to Battlefields: Japanese American Experiences in WWII” — a new exhibit at The National WWII Museum. Laine Kaplan-Levenson: Your book is specifically about people who helped the Japanese-Americans who were incarcerated in the United States during World War II. Can you catch listeners up who aren’t as familiar with that history?